All vehicles are equipped with a diagnostic system that helps keep you informed. How does it do this? You'll get an indicator through those little icons on your dashboard. When one lights up, Arrowhead Honda is here to help. Drivers in Peoria, Glendale, Sun City, and nearby areas now have access to all our dashboard light guides in one easy place. The first step to fixing possible issues is informing yourself, and these articles will help you do just that. For further assistance, schedule a service appointment today! Every vehicle is made differently, which means not all Honda cars have the same dashboard lights. This is why we proudly create dashboard light guides for our most popular models, allowing you to be fully informed when you need assistance the most. When you see an unfamiliar light illuminate on your dash, find your specific model on this page and click the link. You'll then be transported to a guide that includes an array of different icons, their meaning, and what steps you can do next. All your drives should be seamless and easy. However, we know that doesn't always happen. 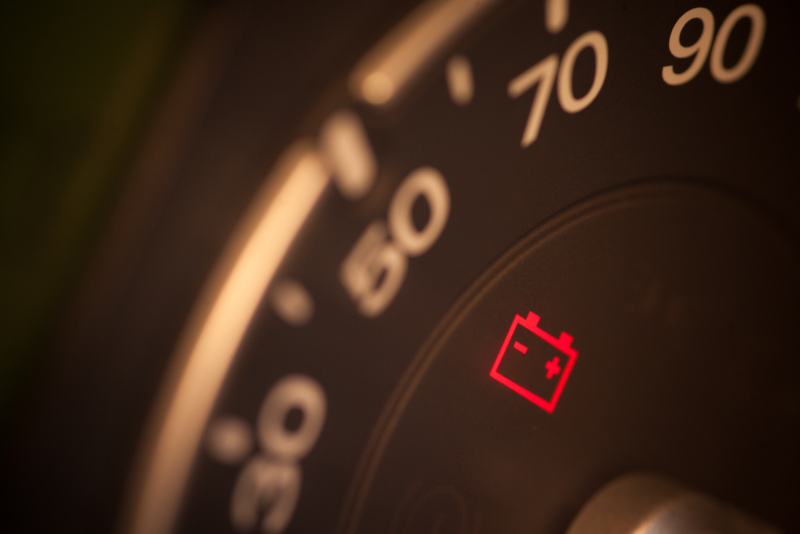 When you're presented with unknown dashboard lights in need of an explanation, you can get help with our guides. Included in our guides, you'll review the most common symbols, including warnings, alerts, or simple indicator lights. By looking over these articles, you can better educate yourself, so the next time a light appears while you're driving, you'll know what it means and exactly what to do next. Additionally, clicking on our links will elevate your safety, as well. If something is wrong with your vehicle, getting it assessed and repaired is important. This not only helps keep you and your car safe, but it improves the commutes of other drivers, as well. Now that you know what you'll find in our Honda dashboard light guides, it's time to start clicking on those links. If you need further assistance in reading your dashboard symbols or need the help from professionals in our state-of-the-art service center, reach out to Arrowhead Honda today. Our team is sure to have your vehicle back on the roads around Peoria, Glendale, and Sun City in no time.